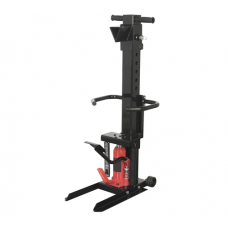 We sell a large range of log splitters for garden and grounds maintenance including petrol log splitters and electric log/wood splitters. 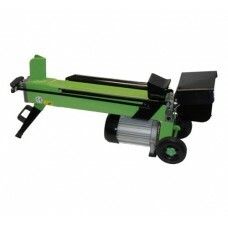 Our range includes log & wood splitters from the leading manufacturers AL-KO, Cobra, Mitox, Portek and more. 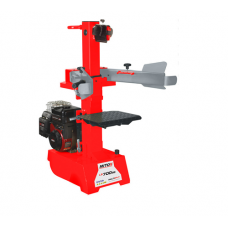 Whether your needs are for home or commercial use you’re sure to find the right wood splitter for you here.